Sharon Clancy has practiced exclusively at DeFuccio Clancy & Esposito, LLC (previously Rose & DeFuccio, Esqs.) since the conclusion of a judicial clerkship for a highly regarded Family Court Judge in Bergen County. She also is a Court approved mediator, since 2001. She is a member of the New Jersey State Bar Association, the Bergen County Bar Association and the American Bar Association, also participating in the Family Law Committee of each Association. She has lectured on Family Law topics for the Bergen Community College Adult Education Program during three terms. She has lectured in Bergen County for the Family Law Section and volunteered in a public service project for the Family Law Section to accumulate and disseminate information regarding services and resources for Bergen County residents. She has also assisted in research and drafting of topics investigated by Family Law subcommittees and for legal publications. She has served as guardian ad litem for children and adults, pursuant to appointments by several Judges in Bergen County. She was appointed to serve a four-year term on the Bergen County Ethics Committee, having been appointed to the Committee in 2001. 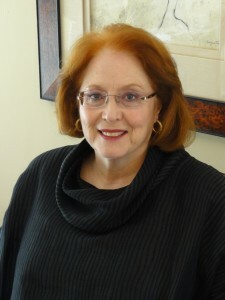 She has served as a volunteer Settlement Panel panelist since 1985. 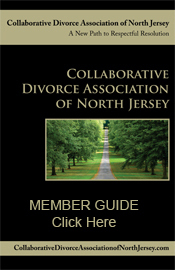 Ms. Clancy currently serves on the Board for the Collaborative Divorce Association of North Jersey and as a representative of that practice group to the New Jersey Council of Collaborative Practice Groups.